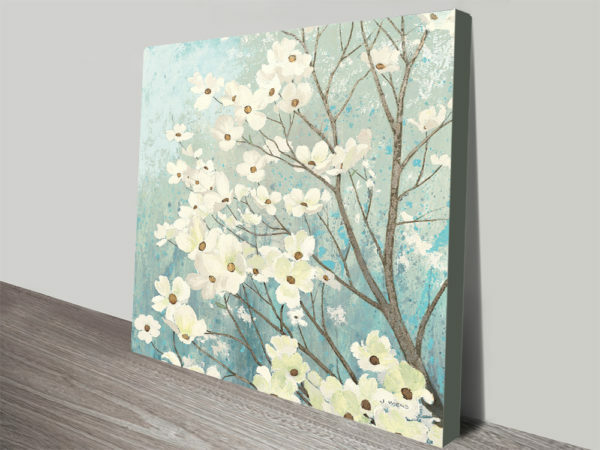 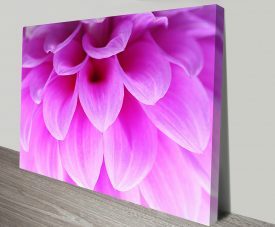 Dogwood Blossoms – James Wiens Cheap Canvas Art. 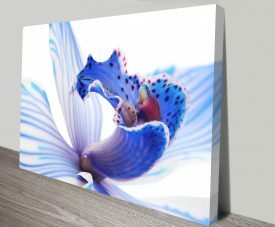 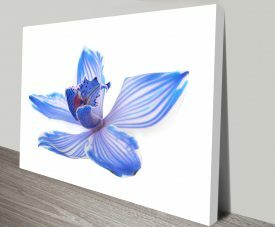 There are two pretty prints in this small but perfectly formed collection by artist James Wiens, James Wiens has been and still is inspired by the stunning beauty of British Columbia where he lives with his family. 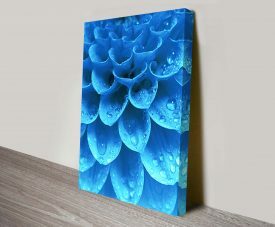 Wiens uses the effective texture of wood or canvas as the base of his creations, painting mostly in oils. 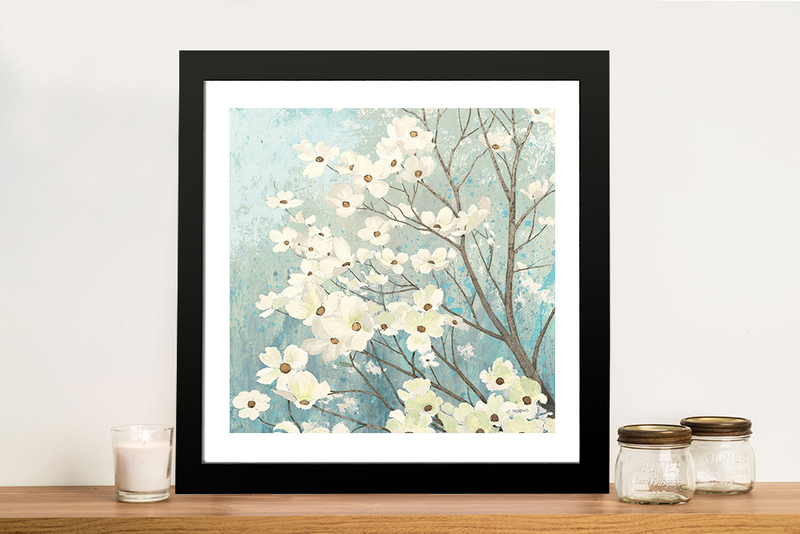 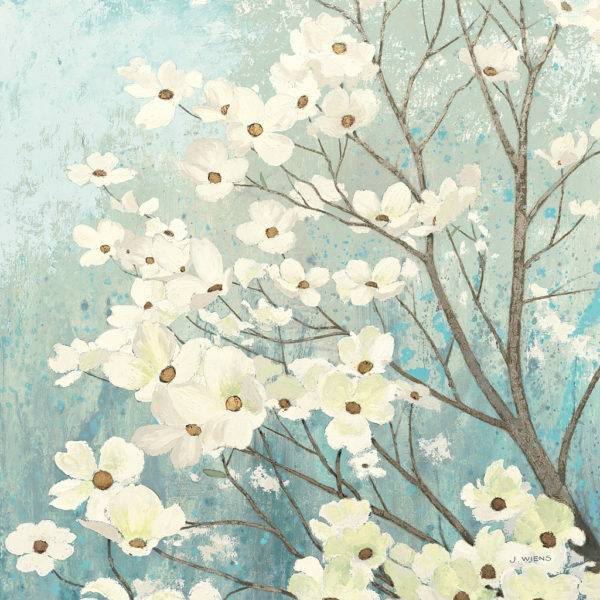 These charming Dogwood Blossoms are just a small example of the beautiful creations you can find in this noted artists portfolio of work.